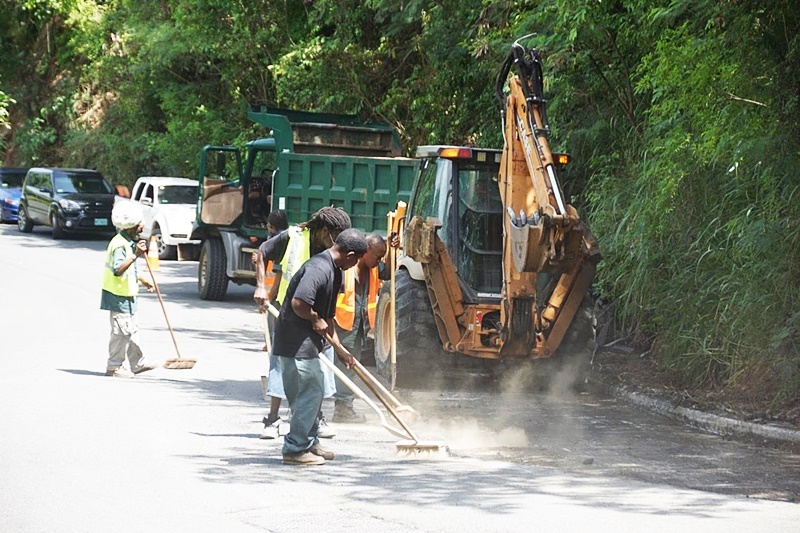 A number of persons who government commissioned to clean up the territory after the hurricanes nearly seven months ago have not been paid. That is according to Junior Minister responsible for Trade, Marlon Penn. He described the situation as unacceptable. “We have to do better in how we handle paying our citizens who do business with government … If we don’t have the money to pay people; don’t put them to work,” Penn told legislators in a recent sitting of the House of Assembly. “We have to be more disciplined than we are because people depend on this money for their families — especially now,” the junior minister added. He said a number of these unpaid workers are, therefore, still unable to repair their hurricane-damaged homes. Penn further said not paying workers on time has been a longstanding issue that government needs to rectify urgently. “We cannot continue to run the government on the backs of our citizens; of our businesses. We have to do a better job,” Penn said. It’s now you people won’t be paid. Read the breaking news. Is government demonstrating care, compassion……etc for the lil man and his/her family by allegedly working them and not paying him/her for months? Is government using workers, contractors……..etc to fund government operations? Is it disingenuous for government to hire workers or contractors to do work if it does not have the money to them? Is time well pass due to make these long suffering workers whole? What govt? They were nowhere to be found in time of crisis. Forget them! Govt broke me son! I have a small business and I have over 600.00 in credit because this stupid so call government keep telling the workers that they are going to pay them and still hasn’t paid. If I do not get paid by next week I will have to enforce the government for my money because that is putting down my business.